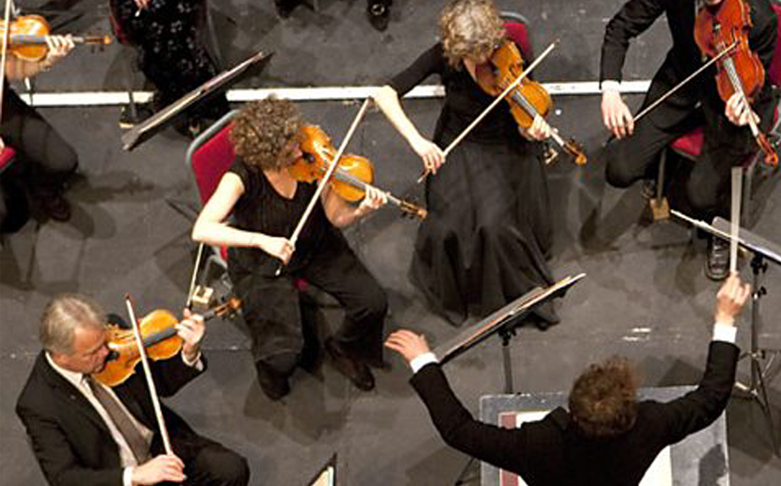 In the second year of their Festival residency, the BBC National Orchestra of Wales performs two major works featuring “codes” in music, Shostakovich’s Cello Concerto no. 1, with its theme taken from a musical cryptogram of the composer’s initials, and Elgar’s Enigma Variations, featuring Last Night of the Proms favourite “Nimrod”, arguably his best-known work. The programme celebrates a second quintessentially British work, Elgar’s sumptuous song cycle Sea Pictures. BBCNOW are joined by conductor Ainars Rubikis, cellist Andrei Ionita (BBC New Generation Artist) and 2019 Artist in residence, Polly Leech (mezzo-soprano).